“He was so cold because all of his skin had peeled off. Every spot on his body was burning and he was just shouting in pain. First, he used to get fits, and now his body has barely any skin. 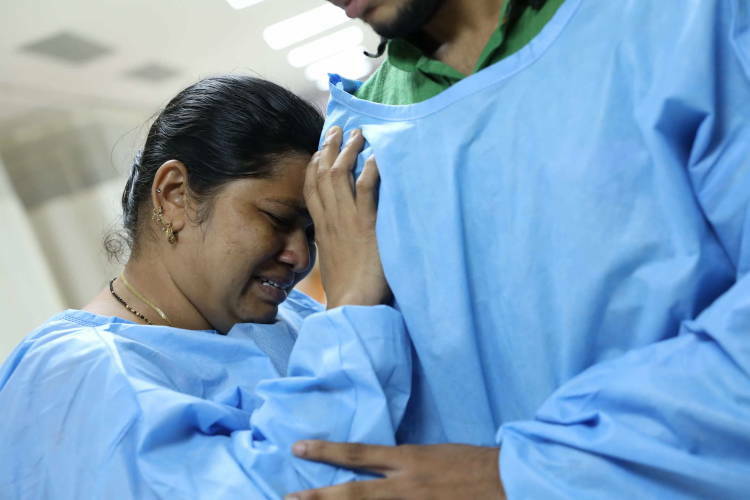 I can’t even look at his face without shedding a tear.” – Rashida, Rehan’s mom. 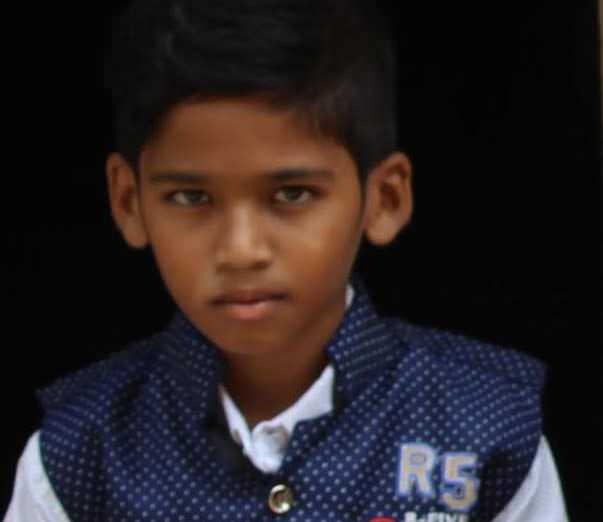 Suffering from a painful rash and blisters all over his body peeling most of skin off, 10-year-old Rehan has been tormented by an extremely rare and life-threating disorder. 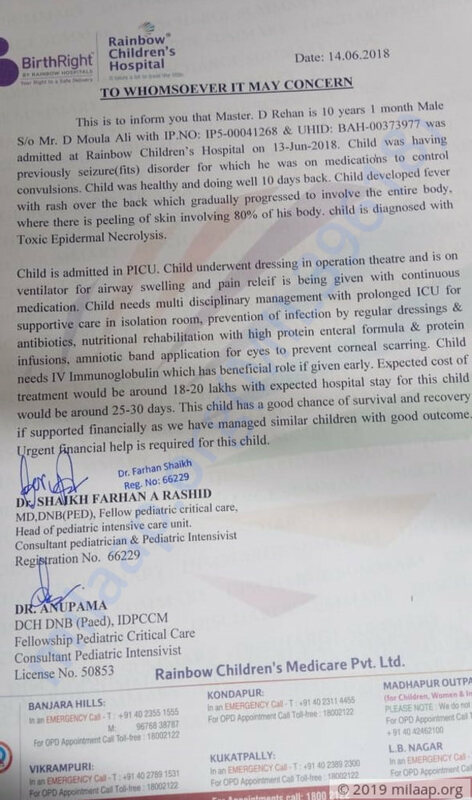 His only hope of survival is to remain in the ICU for, almost, over a month and undergo the countless procedures and treatments but his mother is so poor that she can’t even afford a day’s expense. 10-year-old Rehan used to suffer from occasional seizures from birth. When it happened, his eyes would roll up, fingers would curl up and his entire face would look disfigured. This really scared his mother Rashida. Rehan is suffering from a very rare skin disorder known as toxic epidermal necrolysis which is a harmful reaction and infection that can kill him if untreated. 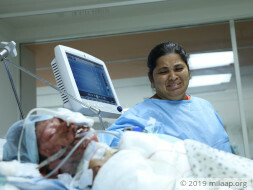 With more than 80% of the 10-year-old’s skin peeled off, death may come for him soon without proper treatment that his mother is struggling to afford. “Rehan feels so cold and trembles because he doesn’t have any skin to protect him. He had constant fever and he would just cry so much and fall asleep. He doesn’t want to eat or drink anything because he’s in so much pain. He keeps screaming because it is intolerable.” – Rashida, while weeping. 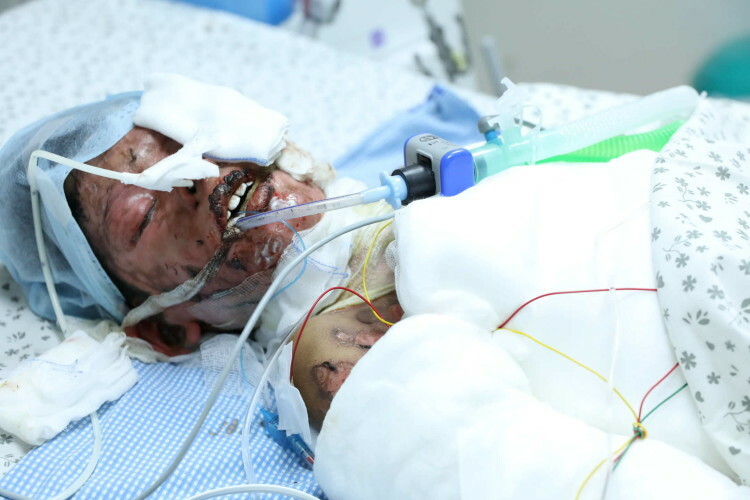 Due to the deadly infection, Rehan’s eyes are in danger too and right now, he is in the ICU supported by the ventilator. The 10-year-old cannot survive without undergoing a multitude of treatments in isolation in the ICU for more than 4 weeks. 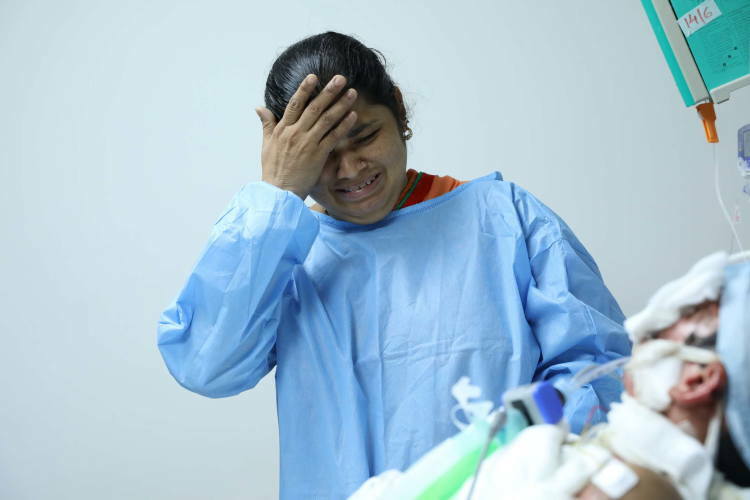 His parents are so poor that even a day spent at the ICU is more than they earn. Almost all of 10-year-old Rehan’s skin has peeled off due to a deadly and rare infection. 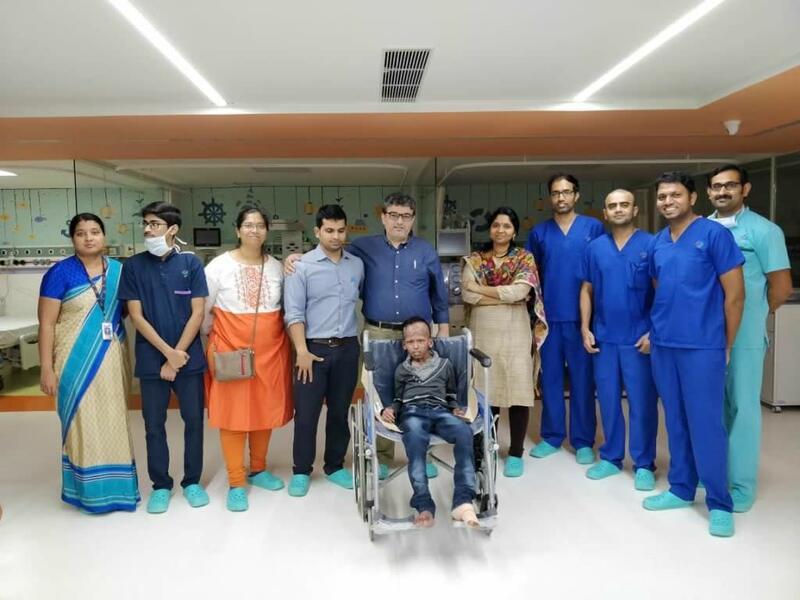 His only hope of surviving this is if he remains isolated in the ICU for a prolonged period of time receiving the several life-saving treatments he needs. With his father away, his mother has absolutely nothing left and she can’t save him without your help. I am humbled by the love and support given to Rehan. He is presently at home and doing very well. He visits the hospital for regular check-ups and is living a regular life at present. We couldn't have done this without you support. Thank you for being with us during such a difficult phase. It gives us immense pleasure in informing you all that Rehan has now been discharged and is doing well. He has been advised to be on medication for now. He will be visiting us every 15 days so he can observed closely for any irregularities. This wouldn't have been possible without your support. Thank you everyone once again! 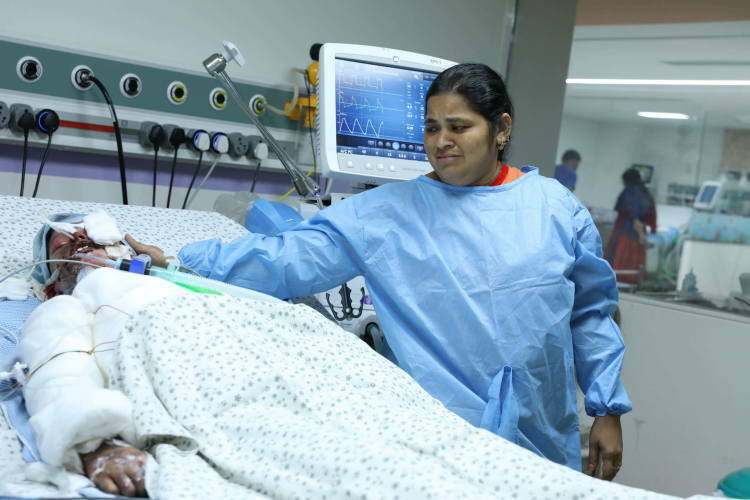 Rehan is stable now and has been shifted from ICU to normal ward. Doctors have suggested that he will stay there for 2-3 weeks under observation. As of now, he's being treated for his skin. The peeling has reduced than before. Thank you so much for your support up till now.